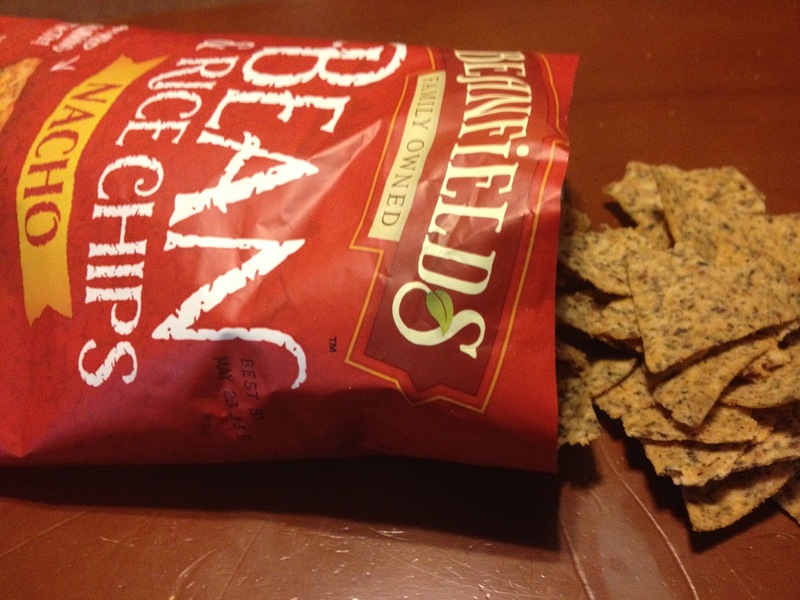 What Are Beanfields Bean & Rice Chips? According to their website: We take wholesome and nutritious Black and Navy Beans and blend them with long grain rice to create delicious corn free tortilla chips that are loaded with double the amount of fiber and protein than most corn tortilla or potato chips. Beanfields is a California based company bring you healthy snacking options! Taking "Best of Show" at 2012 Natural Products Expo West!! High in protein and fiber !! Corn & Gluten Free!! 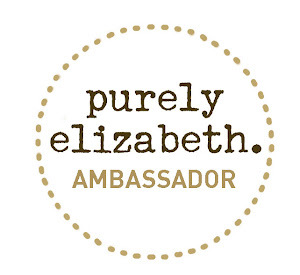 Non GMO Verified!! Made in the USA!! Beanfields has hit a home run in my opinion! These chips are sure to rock your taste buds! So tasty! They have even been dubbed the vegan answer to Doritos! That's a tall order in this house so I was anxious to taste them for myself! 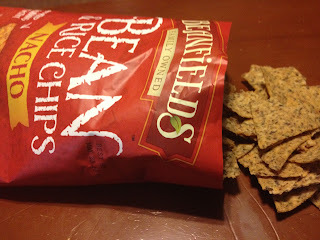 I received several bags of Beanfields Bean and Rice Chips to sample for my review! Pico De Gallo and Nacho are my favorite varieties and are spot on with the appropriate amount of seasoning per chip! Crunchy and crisp to satisfy my savory cravings! My family loves these chips! I'm so glad I have found a healthy and Non GMO Certified snacking option for our family! We won't be going back to the dark side anytime soon! Leave a comment on the blog stating what flavor Beanfields Bean & Rice Chips interest you the most for yoru chance to win a 1/2 case of chips containing 6 bags! The giveaway will end at 11:59PM EST on 12/23/12. The winner will be selected by random.org! If you post an anonymous comment, leave your email address so I can contact you, if your a winner! Giveaway is open to residents of the Continental United States. I'm most interested in Nacho. The Nacho flavor is most interesting to me. Following Beanfields on Twitter @minibea. Following you on Pinterest: Nicole Sender! Liked Beanfields on Facebook: Nicole Sender. 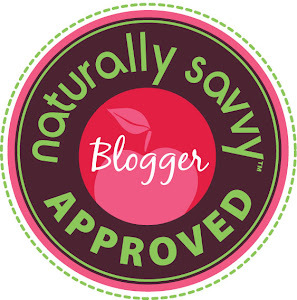 Liked Saving U Green on Facebook: Nicole Sender. I want to try the Nacho ones. I entered the Conscious Box giveaway, too. Congrats the winner is nicolesender!! Please send your mailing information to marlazick@aol.com within 48 hours!